Q. How do I find biographies? 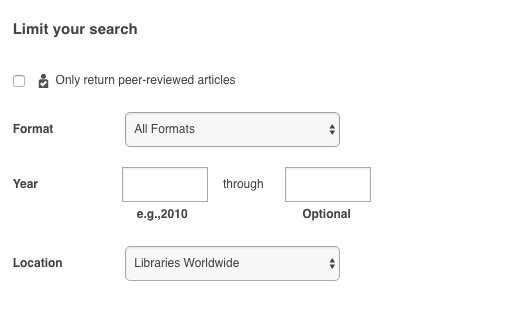 The best way to search for a biography is to use the advanced search on the library's website. Once you're in the advanced search, choose "Subject" and type in the name of the person you're searching for information about. Underneath the advanced search fields, you can limit your search by format, date, and location. For a biography, you will need to limit your search to books or ebooks. 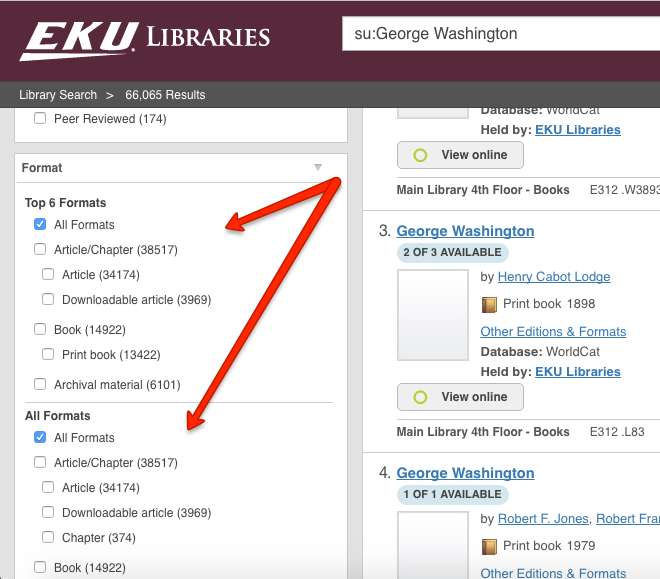 This part of the search will only let you choose one format, but once you enter your search, you can choose multiple formats to search books and ebooks.